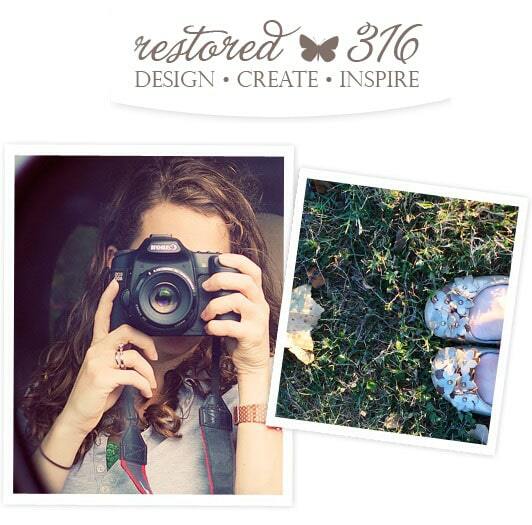 Lauren at Restored 316 Designs and I have been working hard on a fresh new space for TidyMom.net! Let me tell you, Lauren is a real trooper! lol she put up with all of my indecision (about the only decision I could make for a long time was what I didn’t like) she helped me take my vision and make it a reality without losing the feel of the TidyMom brand. Lauren was patient and never anything but kind! She has a great system for keeping you informed on what is going on with your design, contact was excellent and we even chatted over the phone several times to make sure we were both clear on everything. For the most part, many things are still in the same place, just look a little different. But take a look around, we are still tweaking a few little things, but please let me know if you see something that doesn’t look right! 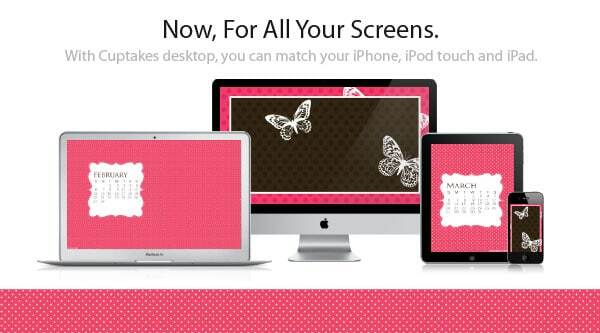 If you have a iphone, or ipad you may want to check out Lauren’s other site, Cuptakes, treats for the girly girls, for the iPhone, iPod Touch, iPad, AND the Mac Desktop! Get the Cuptakes Wallpaper App at iTunes. Buy the Cuptakes phone case. 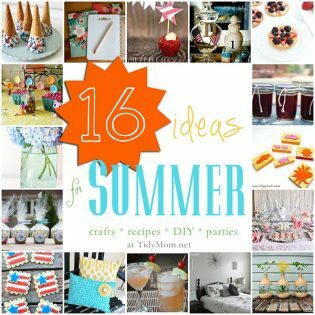 Share your recipes, crafts, diy’s, photography, printables, products..anything you are loving! 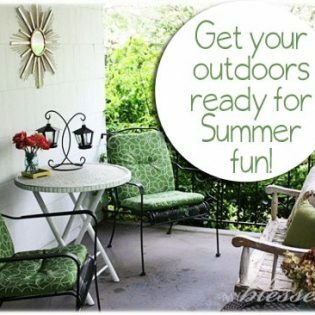 If you have something to share with us on your blog, add your link below. It looks fabulous. I love the subscribe bar with all the icons. That is such a great idea.